As a daughter of Dee Dee Bridgewater, jazz and R&B were a natural part of China’s upbringing. China: “I think it’s important to celebrate heritage. 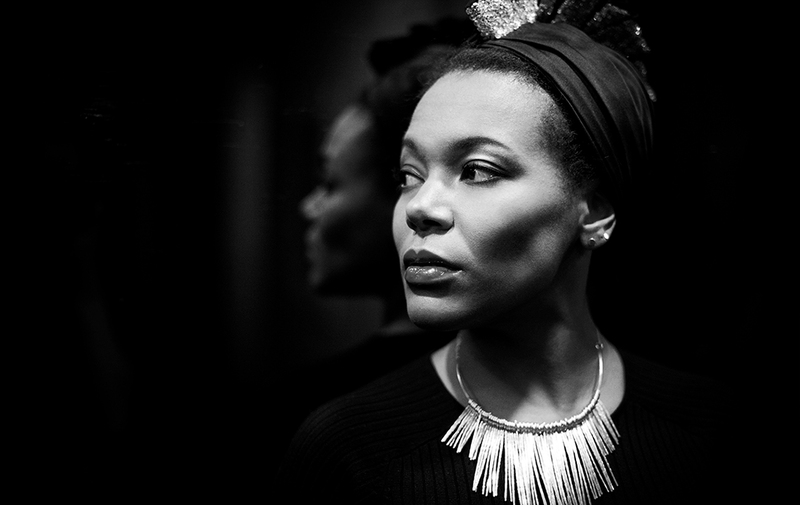 The greatness, the unique and the lessons you can learn from heroines like Dinah Washington and Nina Simone.” It is no surprise that she, with lots of love, gives a twist to wonderful timeless songs from the past. At the same time she proves herself to be a strong songwriter as evidenced by her album ‘Nightintales’ released last year. With the Metropole Orkest Big Band, China plays songs from her last two albums and new material that hasn’t been previously recorded. This concert will take place at the Forum Alte Werft in Papenburg.